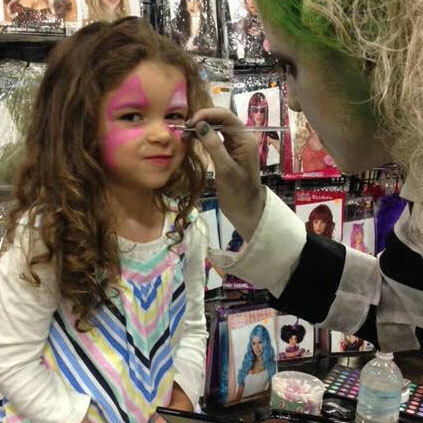 We are very excited to announce that the Kidz Zone is returning this year to Midwest Haunters Convention. 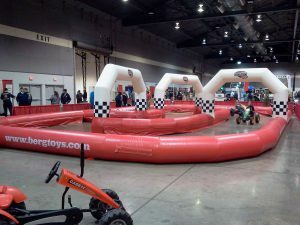 This will be an entire pavilion on the trade show floor that will be dedicated to kids and their families and the best part is everything in the Kidz Zone is FREE, including face painting, the Sinister Visions Costume Contest for kids & adults, Berg’s USA Pedal Cart Kids Racetrack, kids crafts corner, cookie decorating and much much more! This area will be sure to keep your little ones busy with Halloween projects while one of the parents checks out the show floor*! Have your kids help you get a jump on the Halloween season… by creating Halloween projects in May! Children 12 years of age and under may enter the trade show floor FREE*! *PLEASE NOTE: All children under 12 years of age may attend for free, but must be accompanied by a parent or legal guardian while on the MHC trade show floor and in the Kidz Zone (you CANNOT leave your child unattended). New for 2018 the Berg Kids Racetrack. 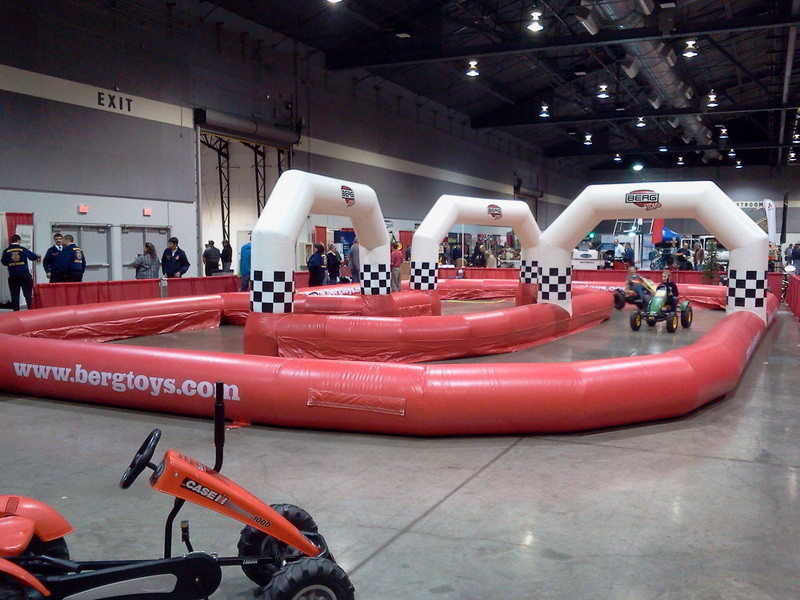 Bring the kids out and let them enjoy riding pedal carts on the Berg Race Track. Great fun for the entire family. Free to all attendees!!! no special skills are needed, and all ages are welcome! A t-shirt (or t-shirts!). 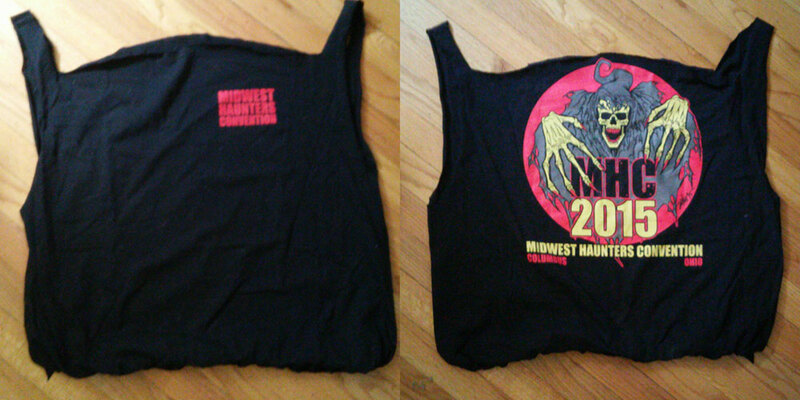 Any size – obviously, the smaller the shirt, the smaller the resulting tote bag. A pair of sturdy scissors, if you have them (If everyone brings a pair things will move along quicker); otherwise we will have several pairs to share.